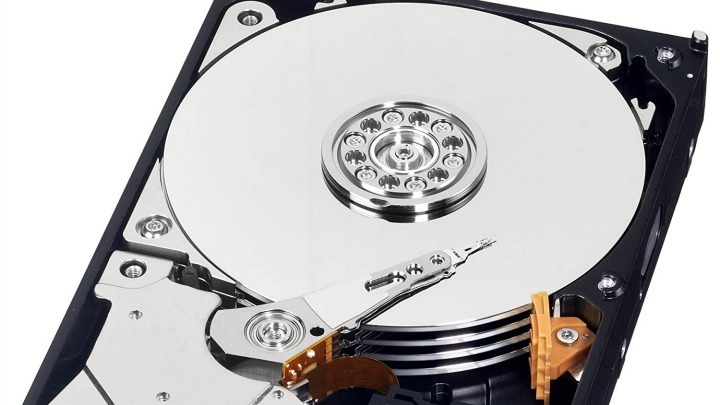 According to a recent article at the Register, an excellent Tech news source, disk drive shipments (we're talking the spinning kind) dropped from 104 million in the last quarter of 2017, to a mere 88 million in Q4 of 2018. In the segment breakdown, 3.5 inch desktop drives had the largest drop with around 23% decline, with 2.5 inch drives dropping around 13%. This appears to be following the trend that SSDs are now the main choice for storage particularly in notebooks and tablets. Large capacity SSDs are still pretty expensive, though the 128/256GB ones are certainly affordable, they don't really offer the sort of capacity you might require for large audio projects, or indeed video. Here at Sonic Towers, our storage strategy is to buy pairs of 3TB 3.5inch drives and mirror all our working projects to both. These usually last a couple of months at the most. We also have a 1TB SSD for recording video projects which we then transfer to the work drives.